Astrid Marklund, her husband Soren and their two sons moved to Waco, Texas, in 1985. Around the same year direct flights stopped between Sweden and Houston. Back then Sweden and Houston had similar large industries such as shipping industry and the chemical industry. They moved to Waco where Soren was the President of a subsidiary to Akzo Nobel, a company in the chemical industry. They stayed there 12 years before relocating to Houston and have been here ever since. “Houston has had a gigantic face lift since we first moved here. The City of Houston has done a great job of cleaning up the entire town, especially the downtown area,” Astrid tells me in our interview over the phone. She continues: “Houston is a global city with people from all around the world. The culture is great here. Everyone can find something they like: concerts, outdoor music, symphonies, theater… Houston has, for example, the most theater seats in the US after New York!” Astrid also adds that many Swedes are surprised Houston has so many trees and green areas for such a metropolitan area. 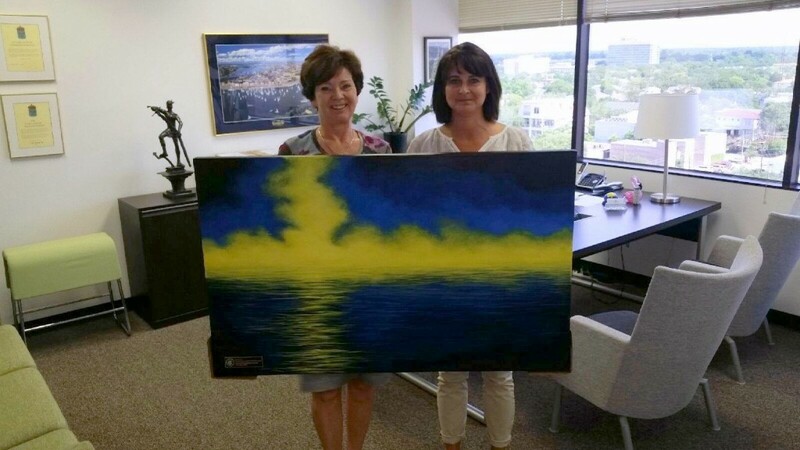 Astrid Marklund (left) with Leona Pettersson at the Swedish Consulate in Houston. Being the Consul General is an honorary role to receive. Astrid has a deep interest and several years of experience with Swedes and helping Swedish companies establish their businesses abroad. Being involved in the Swedish-American Chamber of Commerce (SACC) has definitely contributed to her current position. She started as the President of SACC-Texas in 1999 until 2002, and was also a board member of SACC-USA from 1999 until 2011, with one year as the Chairman of SACC-USA in 2000. She is currently an advisory board member of SACC-Texas and SACC-Houston. SACC-Texas and the Swedish Consulate currently share the same physical address, thanks to the Consulate letting SACC use one of the their rooms. Every now and then, SACC and the Consulate even collaborate on events, such as the luncheon with the Swedish Ambassador, Bjorn Lyrvall, earlier this spring and the celebration of the Swedish National Day together with SWEA Houston and the Swedish Club in June. The Consulate’s territories are Southern Texas (including Austin), Oklahoma and Arkansas. 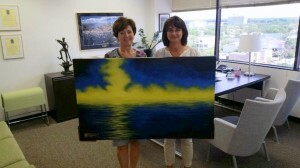 It reports to the Embassy of Sweden in Washington DC. The history of the consulate in Houston goes back to the beginnings in 1950. Currently the Consulate is manned by Astrid Marklund and Leona Petersson, and the newly recruited volunteer, Josefine Jäwert, who is the web coordinator. Josefine is also the event coordinator at SACC-Houston. 1) The consular part including visas, voting in the Swedish election (see info below), renewal of passports (see info below), registrations for newborns, and residence and work permits. 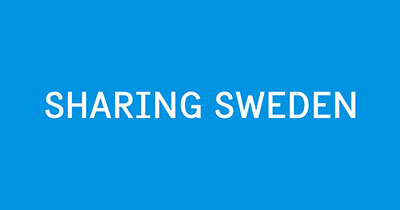 2) Directing and assisting startups and business who want to relocate/expand to, from and/or with Sweden. 3) Coordinate, support and promote cultural, commercial and public affairs related to Swedish culture and Swedish interests. You do not need an appointment to come and vote. Bring your voter’s card (röstkort), if you have not received it they can print out a voting card (röstkort) at the Consulate, your Swedish passport, or other photo identification. You have to be a Swedish citizen, be at least 18 years old, and at some point been a registered resident (folkbokförd) in Sweden to be allowed to vote. Another service the Houston and the Dallas Consulates will have this fall is the renewal process of Swedish passports. The passport fee is $225. Your passport should be ready for pick up, in person, about two weeks after your appointment. Contact the Consulate of Sweden of your choice to make an appointment. Just as a forewarning, these appointments tend to fill quickly. Please forward this information to your Swedish friends that may not be aware of the services at the Consulates this fall.